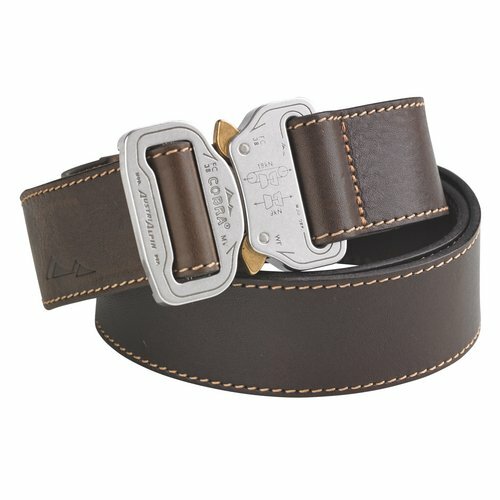 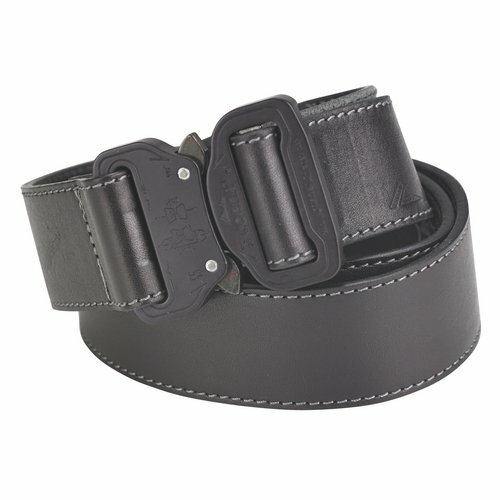 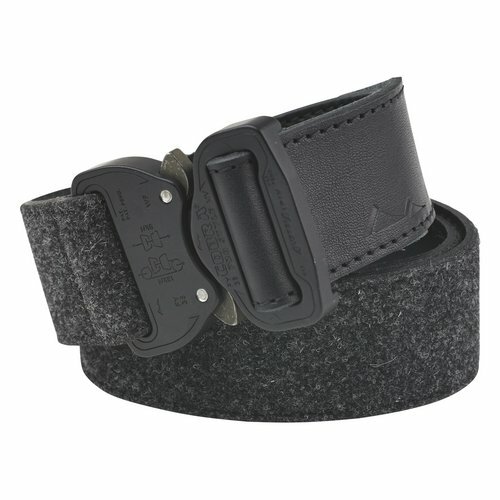 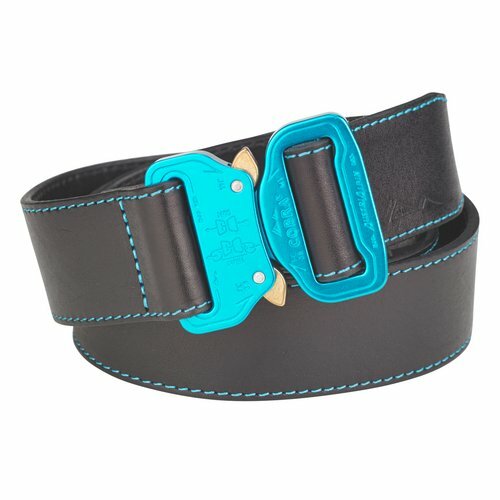 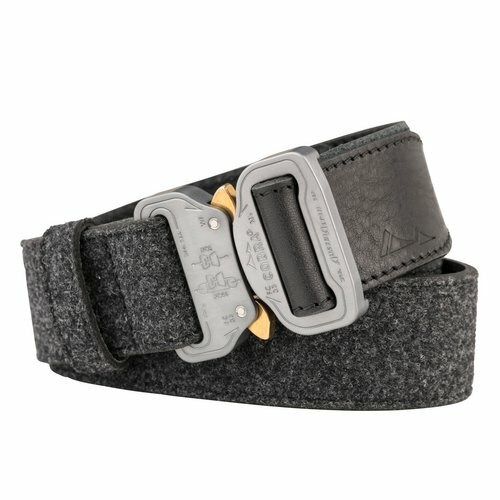 We combine a high-quality leather belt with the COBRA® Quick Release technology. 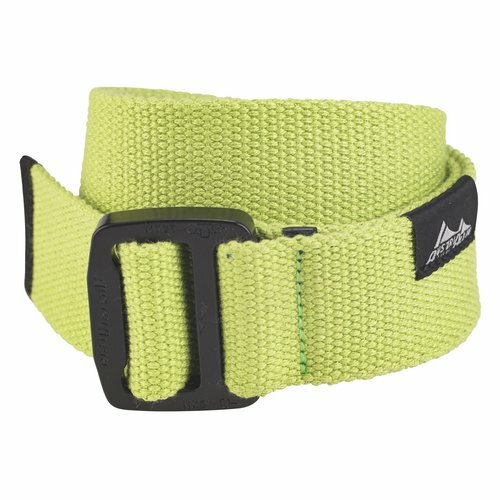 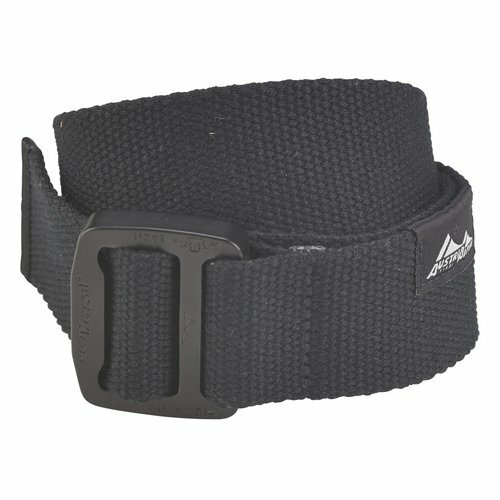 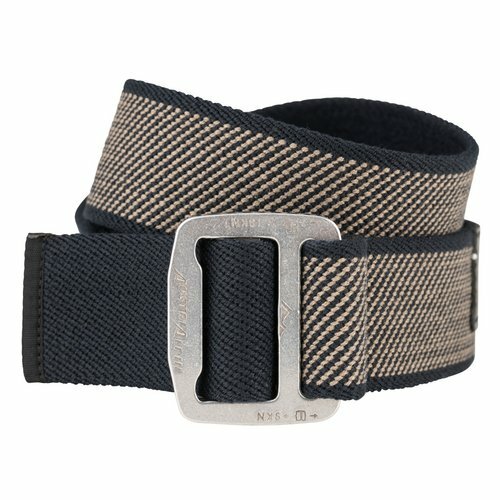 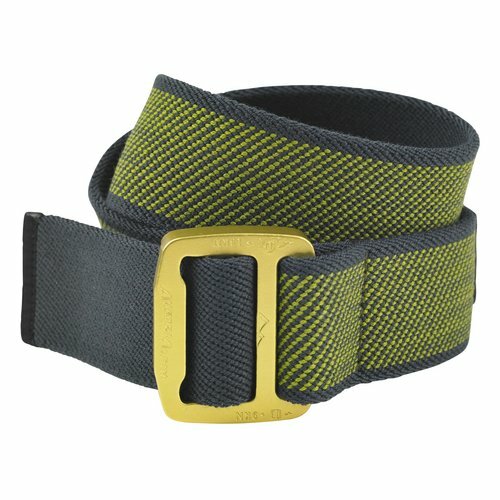 The robust webbing belt is outfitted with the flexible COBRAFRAME. 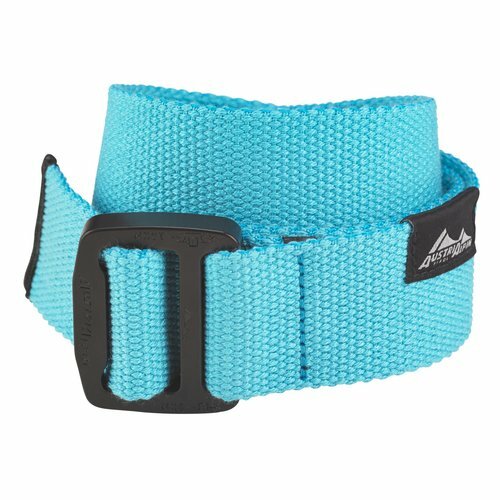 Regardless of click- or threadback-buckle, stretch webbing or leather, the length of all our AUSTRIALPIN belts are continuously adjustable.